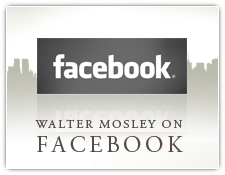 Bestselling author Walter Mosley blends philosophy and humor in this thought-provoking exploration of race, sin, and salvation. It is the story of two men—one human and one angel—who have the power to topple heaven. When Tempest Landry was accidentally shot and killed by the police, St. Peter ruled that Tempest’s sins condemned him to hell. But Tempest refused to accept damnation, and even heaven can’t overrule free will. Unless he goes willingly, the order of heaven and hell will collapse and Satan will reign over the chaos. The celestial authority sends an accounting angel to earth, to convince Tempest that he should sacrifice himself for the good of the world, and casts Tempest’s soul into the body of a man who has been convicted of serious crimes. While Tempest serves out another man’s prison sentence, the angel Joshua is living among mankind. He has been stripped of his celestial powers, yet is still tasked with persuading Tempest to make the right choice. As the angel sees the many injustices his friend suffers, he begins to question the morality and rightness of his position. Set in the corrupt, racially charged Los Angeles of the late 1960s, Walter Mosley’s Rose Gold examines its social backdrop as much as its detective examines the mystery within it. 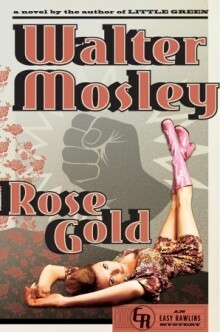 Rose Gold is the newest addition to Mosley’s Easy Rawlins mysteries, but can be readily enjoyed as a stand-alone novel. Private detective Ezekiel “Easy” Rawlins finds himself entangled in jurisdictions and lies as he investigates the kidnapping of Rosemary Goldsmith, daughter of a military weapons developer, and her involvement with boxer-turned political activist Bob Mantle. As Rosemary’s case unfolds, Easy delves deeper into the world of communes and revolutionaries while relying on old friends and favors to help his investigation along. To clear names, navigate additional cases, and find Rosemary Goldsmith, Easy Rawlins will have to work his way through blatant prejudice and constant misdirection. Rose Gold is more a mystery of connections than a thriller, with a constant, steady pace that picks up toward the climax of the novel. 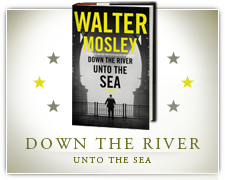 Mosley’s grasp on the culture of Vietnam-era L.A. is organic, and his use of setting will delight readers. 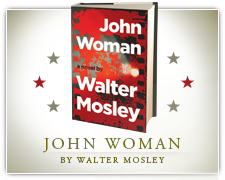 His writing style is straightforward and easy to process, and is laced with moments of original, beautiful description. 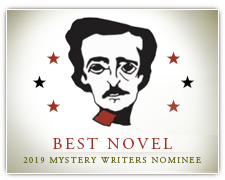 Readers who are unfamiliar with the rest of the Easy Rawlins mysteries may find themselves overwhelmed by the number of characters in this novel, as they will have to meet both old and new figures and sort through their involvement. 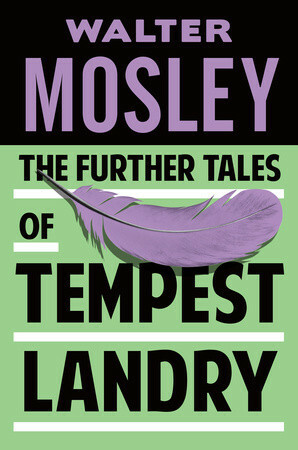 Those looking for a mystery with a smooth pace, humor, and a very involved narrator and those who are interested in postwar social interactions will find Mosley’s narrative captivating.